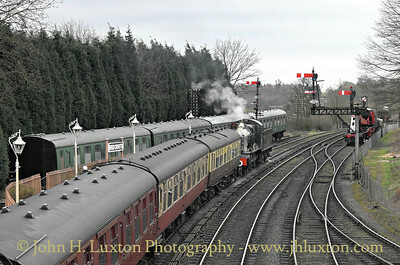 The Great Western Railway Severn Valley route from Kidderminster to Bridgnorth via Bewdley. 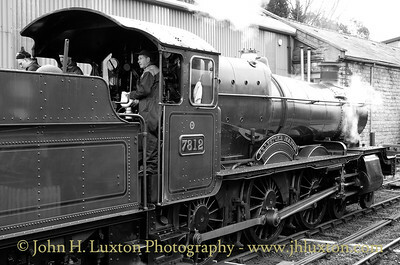 Photographs are presented in reverse chronological order with the most recent first. 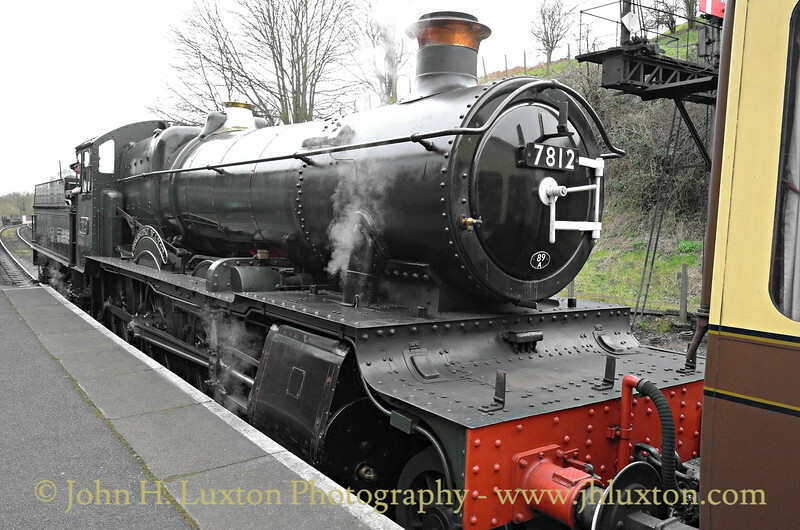 Great Western Railway Manor Class 7800 ERLESTOKE MANOR 7812 at Bridgnorth. 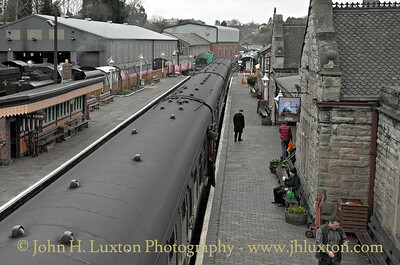 Bridgnorth Station from the footbridge. 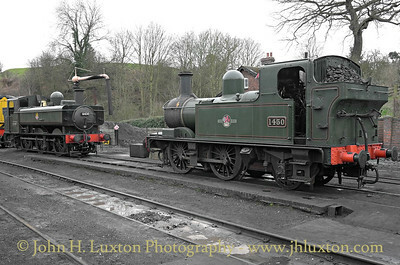 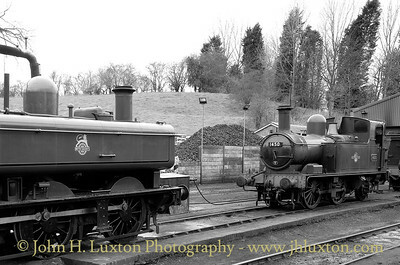 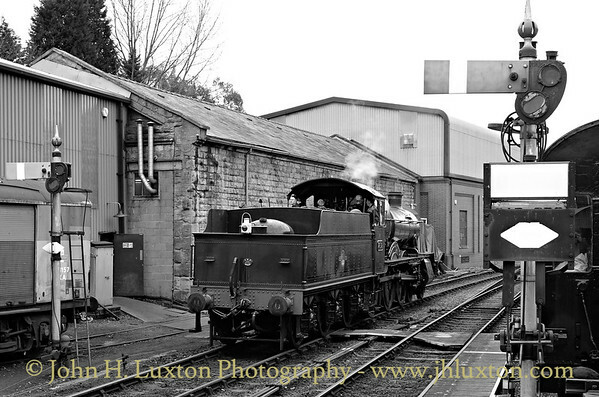 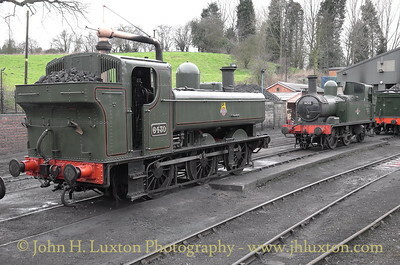 GWR pannier tank 6430 and 1450 at Bridgnorth Depot. 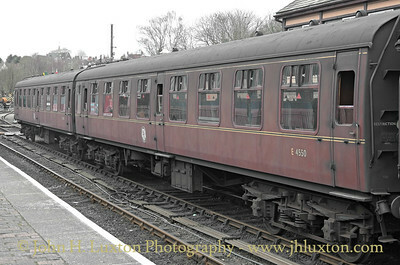 ERLESTOKE MANOR on the 16:20 Bridgnorth to Kidderminster at Bridgnorth Station. 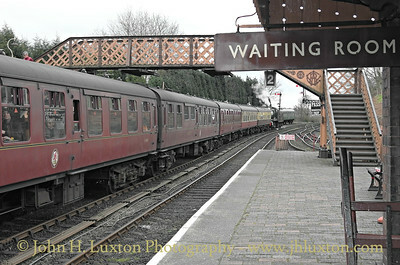 16:20 Bridgnorth to Kidderminster at Bridgnorth Station. 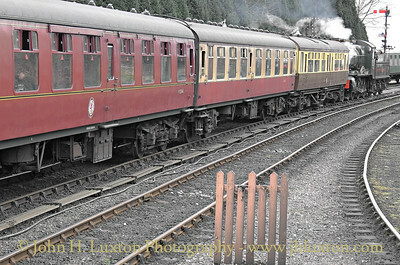 Realistically grimy mark 1 carriages at Bridgnorth on the 16:20 to Kidderminster. 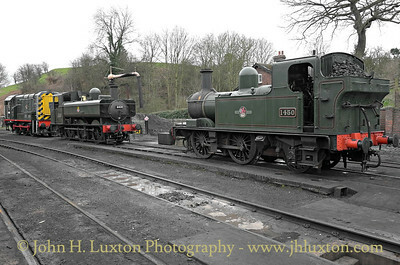 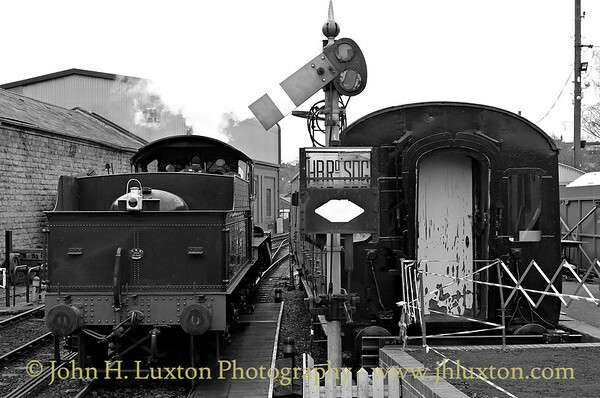 GWR 6430 and 1450 at Bridgnorth Depot with class 08 shunter. 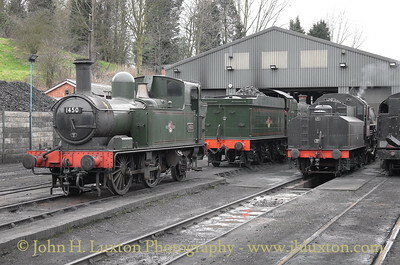 GWR 6430 and 1450 at Bridgnorth Depot. 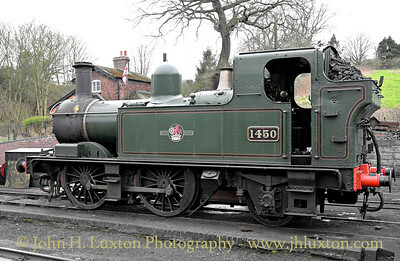 GWR 14XX 1450 at Bridgnorth Depot. 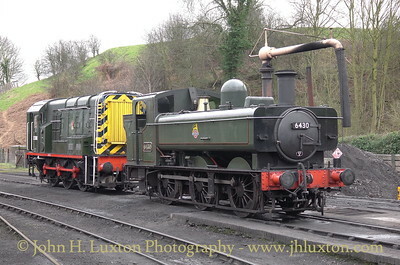 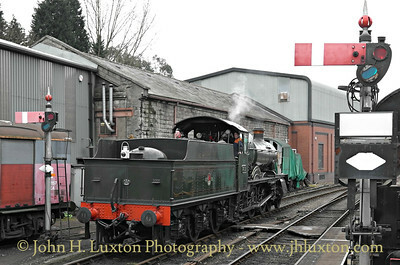 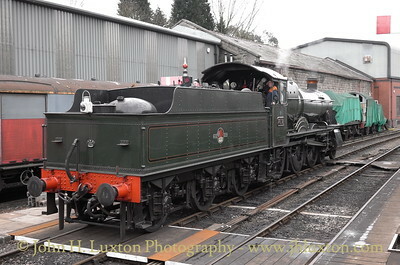 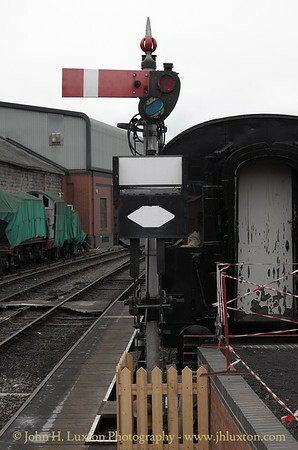 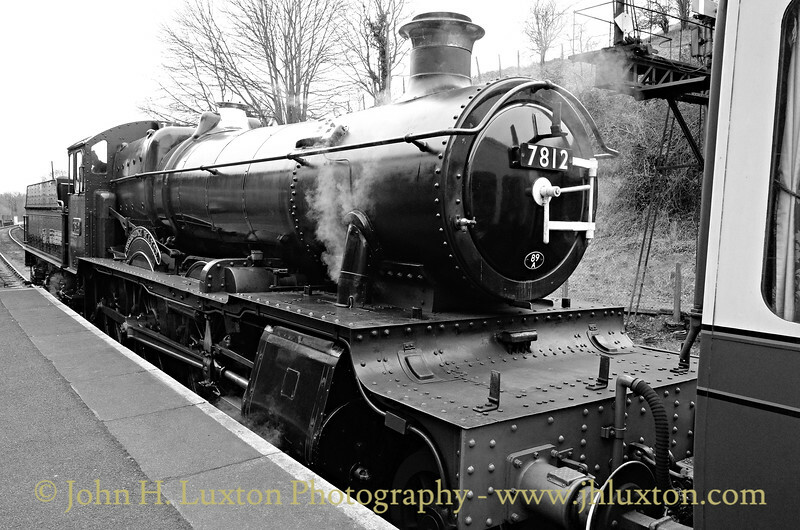 Great Western Railway Pannier Tank 6430 which normally resides on the Llangollen Railway at Bridgenorth Depot. 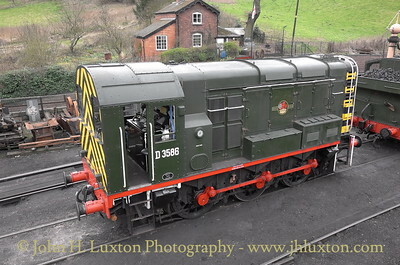 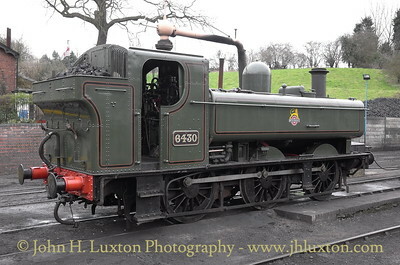 Class 08 D3586 at Bridgnorth depot.